Don't let pain takeover your life. 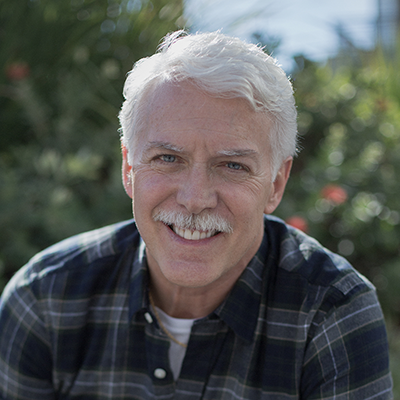 With over 25 years of experience, Dr. Ted Marriott is a master at chiropractic care. He is highly trained in the Activator method, a chiropractic technique which is a popular instrumental chiropractic method known for being effective and extremely gentle. Dr. Ted focuses on finding the source of the problem, fixing it and providing education on how to stay well. He specializes in relief of back pain, neck pain, headaches, and extremities (joints of the arms and legs) and is an expert in treating car accident injuries and whiplash. Senior citizens use his chiropractic services because the activator method is gentle and is covered by Medicare. Trust Dr.Ted Marriott to gently reduce and /or eliminate your pain. Our goal is to help you Get Well and Stay Well. Call today to schedule a visit. "Ted Marriott is an absolute essential for my wellness regime... and thanks to Dr. Ted Marriott I can continue to do what I love doing."